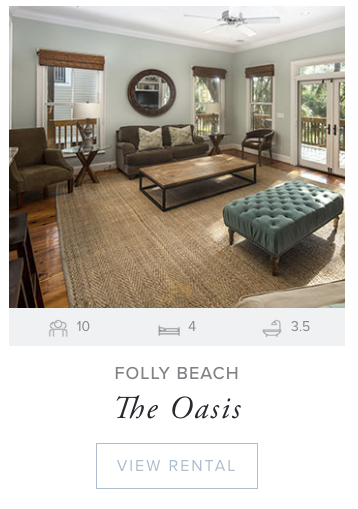 Introducing Folly Beach's NEWEST vacation rentals! 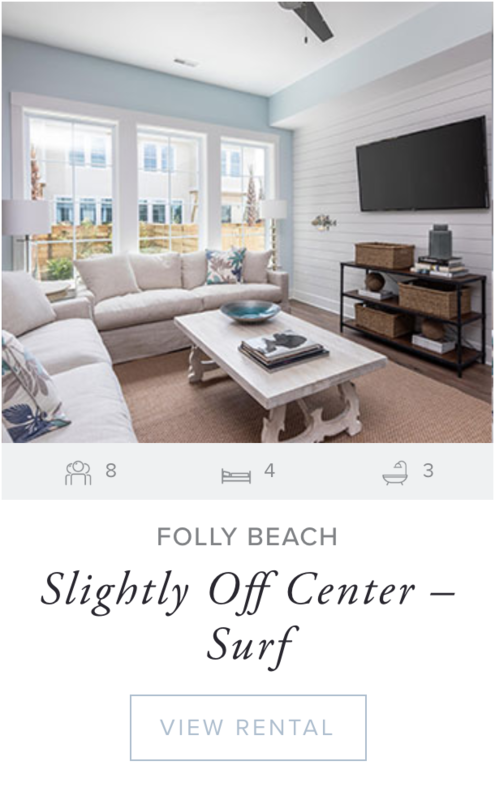 These 4 luxury vacation rentals are newly built and have a downtown Folly Beach location that puts you in the CENTER of everything. 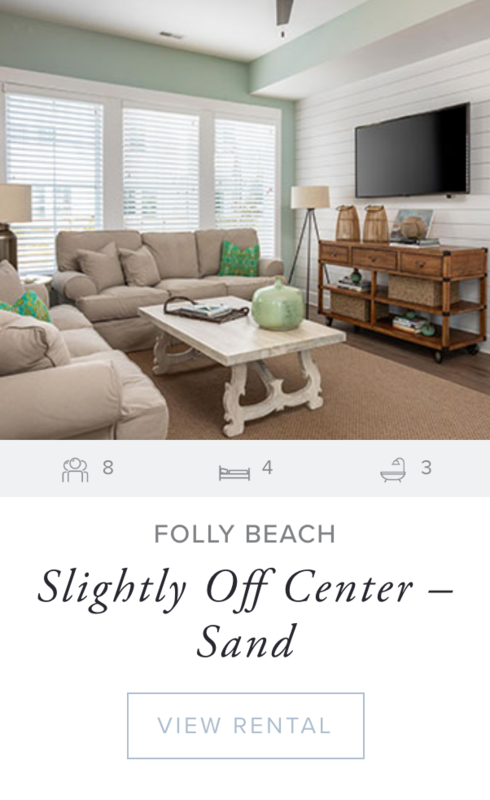 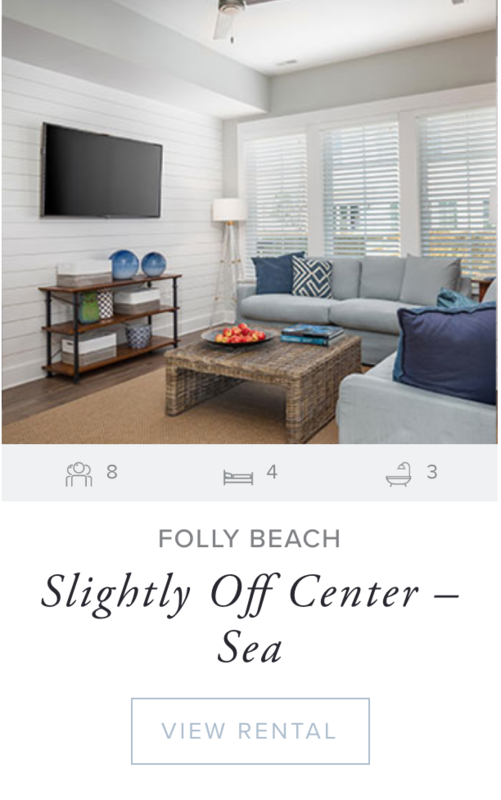 Named for their incredible proximity to Folly's heartbeat - Center Street - these 4-bedroom rental homes can be reserved individually - or all 4 together for flexible bookings to accommodate groups up to 32 guests total. 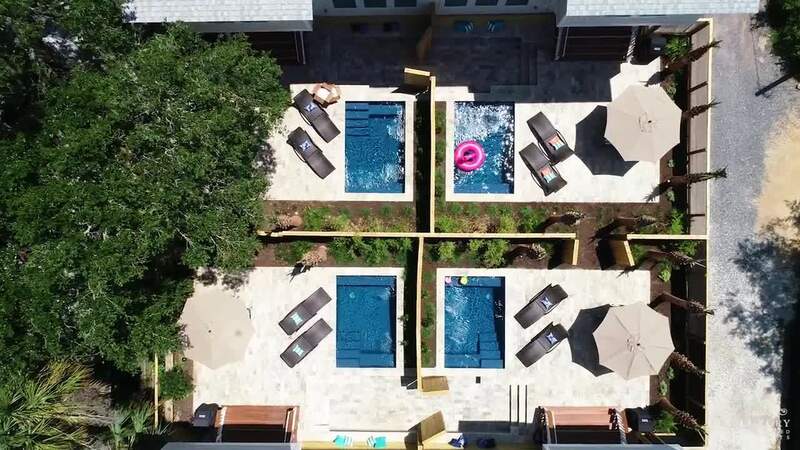 Each with their own saltwater pool, and private back patio, Slightly Off Center is exactly where you want to be! 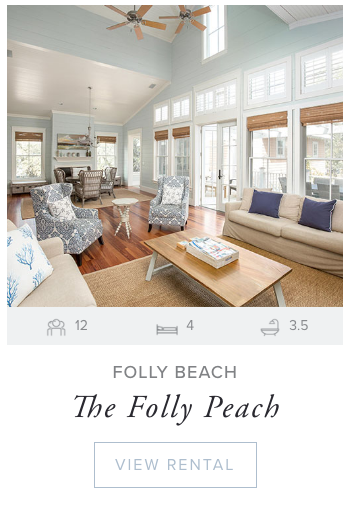 We represent a portfolio of Charleston’s most exclusive vacation rental homes, condos and villas in both downtown Charleston and Folly Beach. 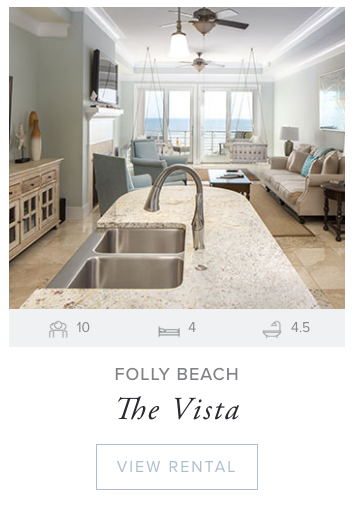 You’ll enjoy unrivaled guest services provided by our dedicated group of Retreat Concierge and service teams. 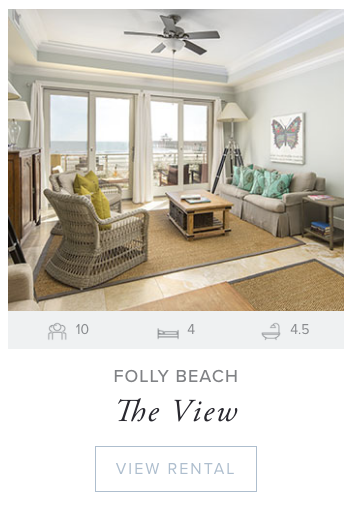 "Luxury accommodations, impeccable personal service and meticulous attention to detail - every time."